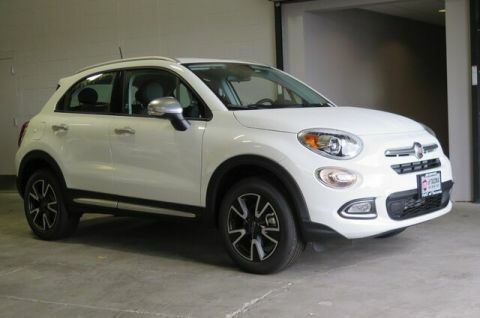 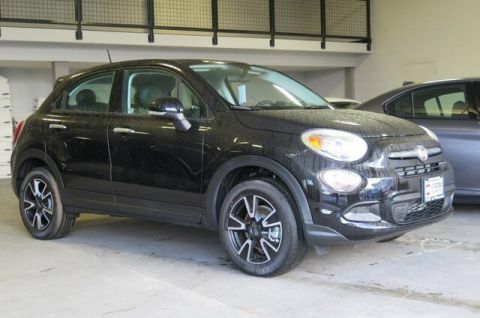 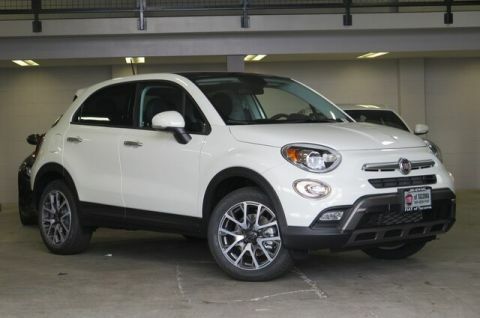 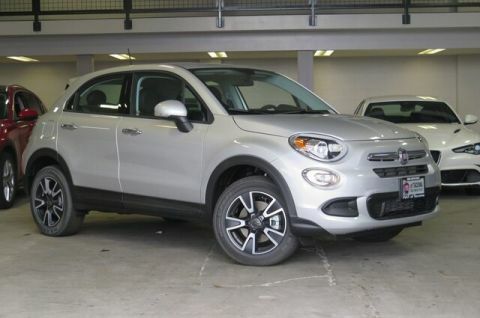 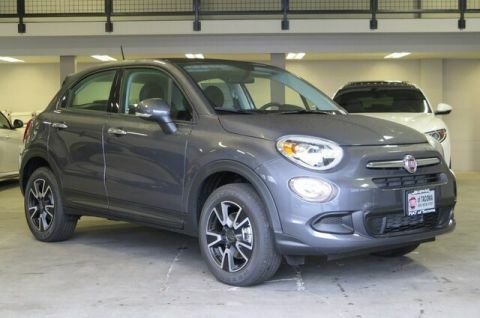 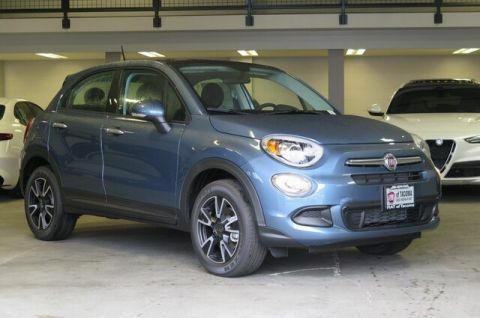 There’s a plethora of trims from which to choose on the FIAT 500X. 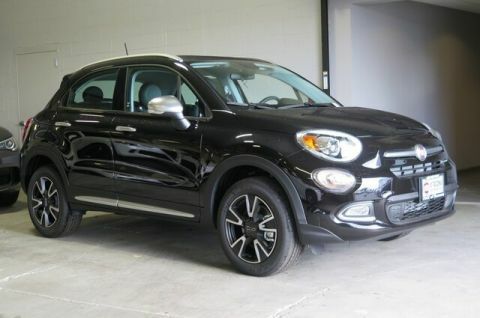 Each trim will upgrade your University Place drives, and each trim comes at an accessible price. 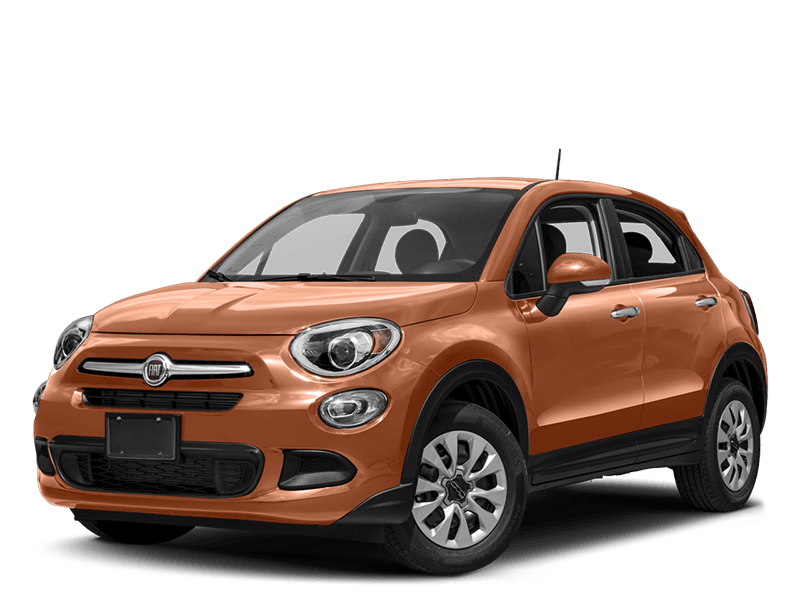 Explore which price works with your budget.